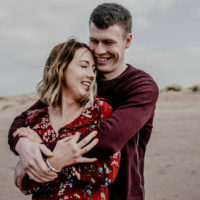 Alex and Natalie are such a fun couple! They married in the beautiful Sussex countryside at The Secret Barn in Stenying, also know as Petal and Feast. 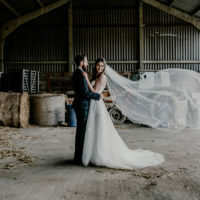 The barn is rustic and romantic with all the original features.It is complete with a paddock for camping, an orchard where the ceremonies are held and a lawn for sipping on Pimms. It is a perfect location for this rustic festival style wedding. 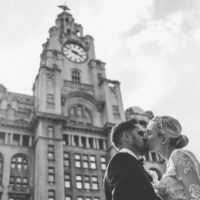 Everything about this magical day was a dream to capture. 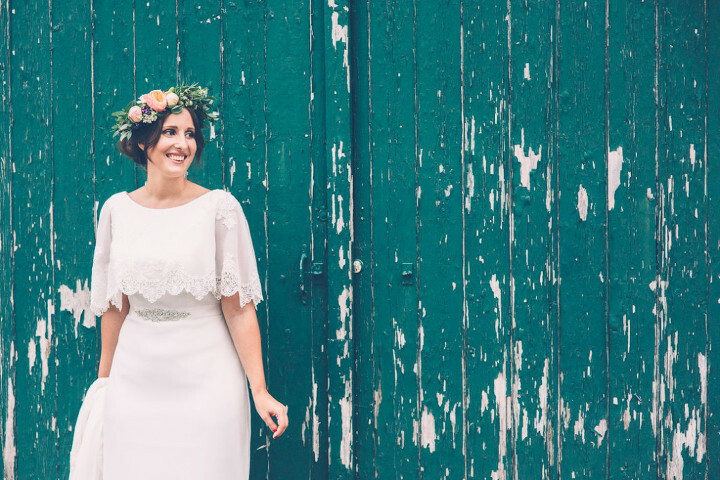 I was totally in love with Natalie’s boho lace Enzoani dress . The dress was accessorized with a gorgeous flower crown and oversized bouquets made by the venue itself.